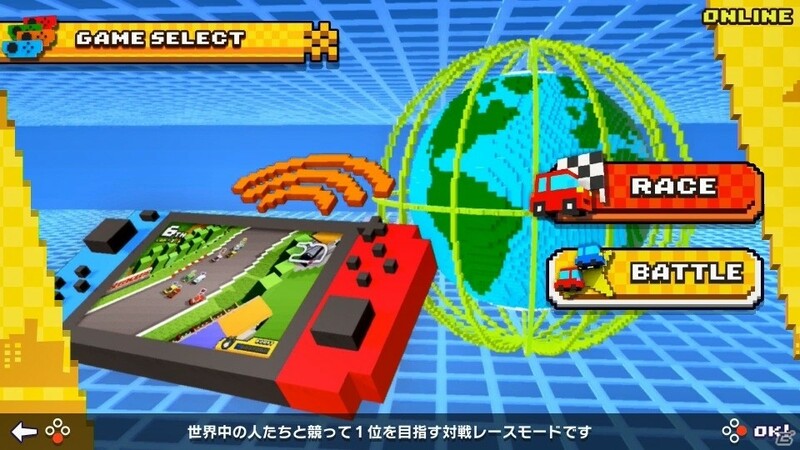 In this post, you will find all there is to know about the Software updates for Chiki-Chiki Boxy Racers on Nintendo Switch (originally released on the Nintendo eShop on January 25th 2018 in Japan, and August 30th 2018 in Europe and North America). 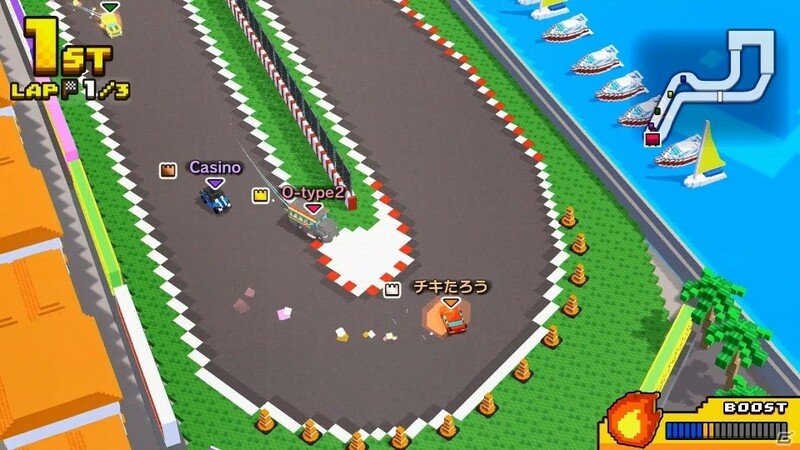 How to download updates for Chiki-Chiki Boxy Racers for the Nintendo Switch? 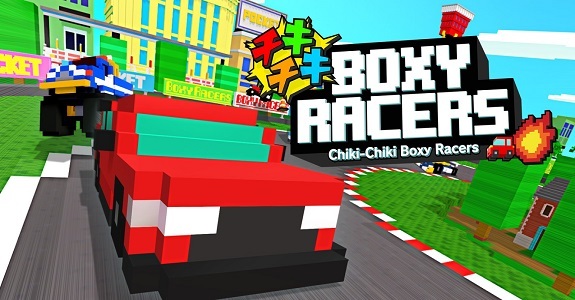 Chiki-Chiki Boxy Racers – Ver. ??? 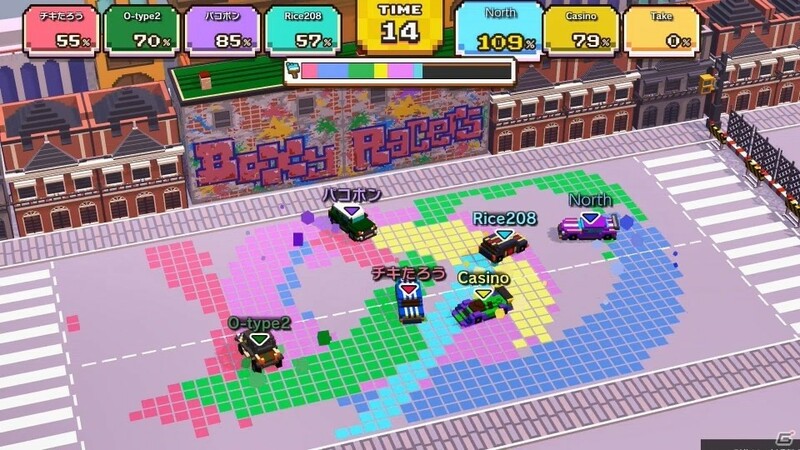 adds support for (worldwide) Online Multiplayer (12 races, 4 party game modes: COINS, SMASH, PAINT,GOAL), playable with 2 to 8 players. adds support for 7 more languages: English, French, Italian, German, Spanish, Traditional Chinese, and Simplified Chinese. 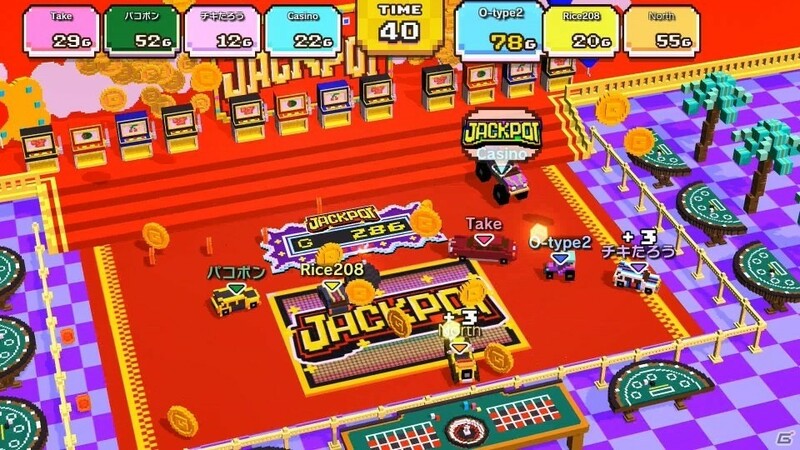 Additional notes: this update is included from the getgo in the European and North American version of the game.